The need for an additional bathroom and shower space grew into an expansion which includes a private bedroom, family gathering area and bath. Construction began in August with excavation of the site. The goal for the new addition was to make it as seamless as possible. The design aspects were chosen carefully to make the new addition look like it was always there. We are excited to offer this option to our guests with groups or large families accommodating up to nine people! 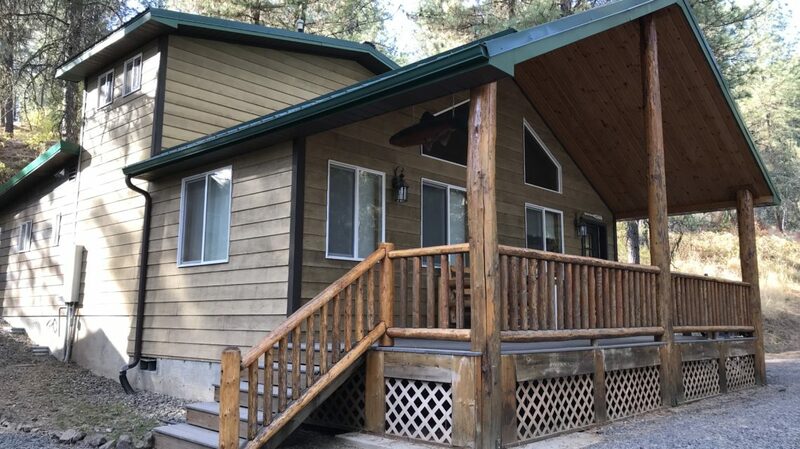 Check out the Gone Fishin’ Cabin lodging page to see more photos or reserve your stay at The High Country Inn.